Endlicher, L. (1847). Synop. Conif. 64. 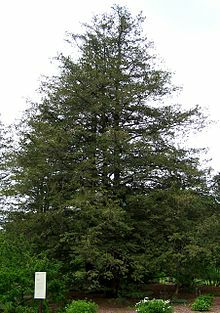 For more multimedia, look at Chamaecyparis pisifera on Wikimedia Commons.